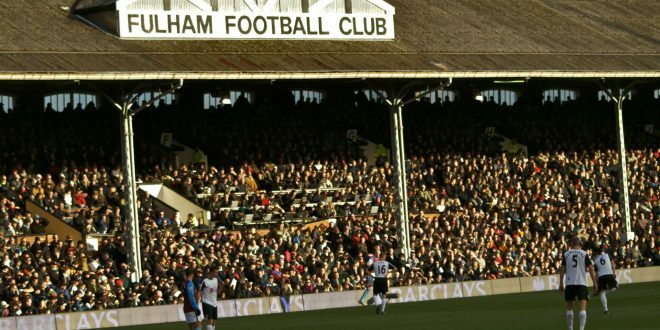 Tempobet has confirmed a deal to become the UK betting partner of Premier League newcomers Fulham. 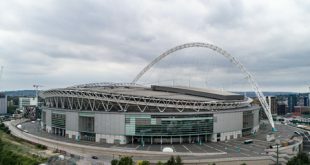 The West London side has made a string of high-profile signings this summer after their dramatic promotion to the top flight via the Play-off Final at Wembley. 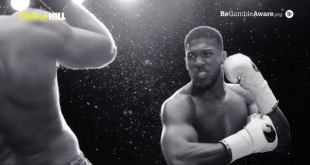 The ambitious plans of Slaviša Jokanović’s side have now been matched by the capture of international operator Tempobet, whose sportsbook and casino brand is known throughout the betting world. Announcing the one-year deal, Tempobet’s Managing Director Michael Corrado commented: “We are delighted to have signed on the dotted line with Fulham, whose attractive brand of football in the world’s most popular football league is a great fit for us. 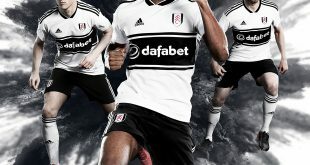 Fulham FC Chief Revenue Officer, Casper Stylsvig added: “We’re very pleased to welcome Tempobet to the Fulham family and have their name on the team sheet as UK Betting Partner. 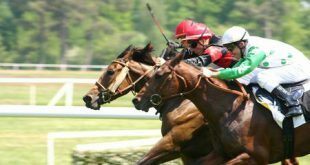 Tempobet.com was founded in 2007 and now offers a comprehensive antepost and live sports betting service, as well as casino, virtual games, binary options, and lottery.